It has been a fulfilling journey. We would like to thank everyone who supported us. Our clients and staff have made this journey memorable. For that we are grateful. This 10 years we are honored to have received a few awards and have been principal sponsor for National Day Parade since 2015. We have started Camwerkz Cambodia and sponsored youth in Cambodia for their education. This can only be possible with your support and partnership in business. 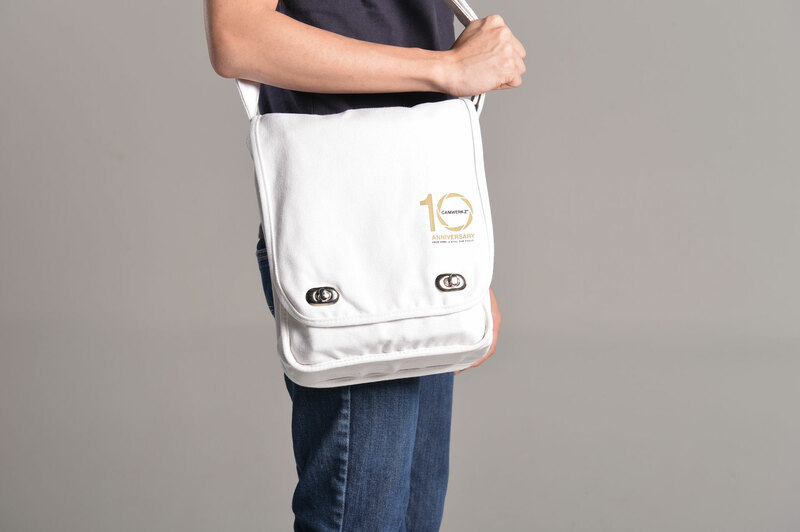 To mark this achievement, we have brought back the sling bag with our 10th-year-anniversary logo. It is yours when you spend S$200 on your next rental while stock last. We hope to see you soon. Welcome to Camwerkz, the premiere camera rental house in Singapore.